The internet has exploded at the news of Steve Jobs’s resignation as CEO. Wired, TechCrunch, and engadget—to name just a few—have all pushed out rapid-fire articles detailing Jobs’s many achievements, influences and words; Steve Jobs has firmly left his mark on our lives. Some have called it the end of an era. I disagree. 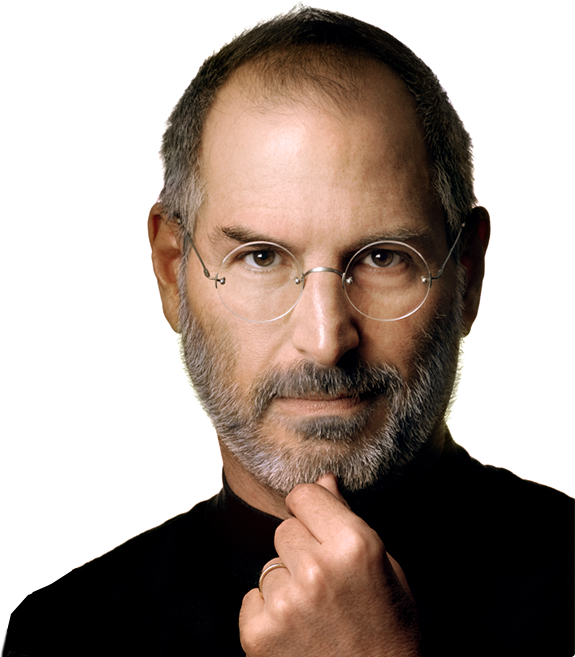 Apple is not Steve Jobs; it isn’t going away.1 It’s just beginning. It’s a sad beginning, but it is not an ending.